Cossio Insurance Agency will be at IAAPA booth #5582 & #4662 from November 13th - 16th in Orlando Florida. If you will be making the trip to IAAPA we want to take you to dinner! 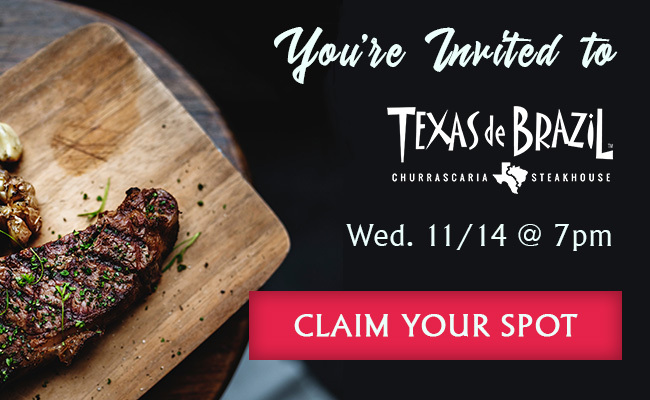 Please RSVP using this formif you would like to join us for dinner on Wednesday, November 14th at 7pm. We will not accept any guests that have not RSVP'd! Restrictions Apply: Only 2 people from the company, sorry no children as it is an adult event only. IDs will be required for entrance and you must be on the list to be included. We have a limit of 175 so registration is open until limit is met or 11/1/2019.